Barn Red Ched??? 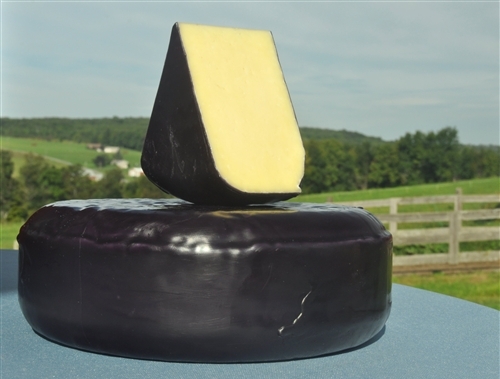 This is our 5 lb stirred-curd Cheddar triple dipped in cheesewax and aged 4-6 months. This one satisfies the cheesemongers, the kids, the grandparents . . .